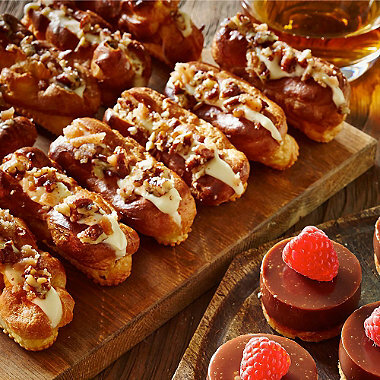 These deliciously sweet crowd pleasers are made in a Lakeland PerfoBake Mini Éclair Tray and uses our Lakeland Mulled Wine Natural Flavour. 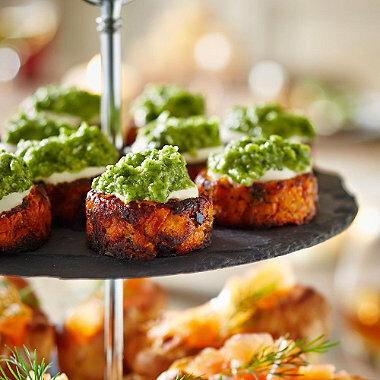 These little savoury treats are so “moreish” you may need to make a few extra for yourself! Made using our Loose-Based Mini Bites Dessert Tin and using the Mini Bites Press. A satisfying party classic that is will disappear quickly! Pair with a little bit of fennel chutney! 3 classic cocktail recipes to use up the last of the Christmas drink supply! Which one will you choose? 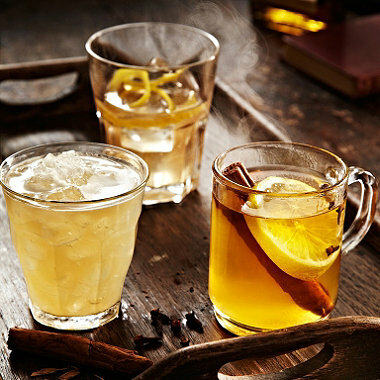 A Whisky mac, Whisky sour or a Hot Toddy? 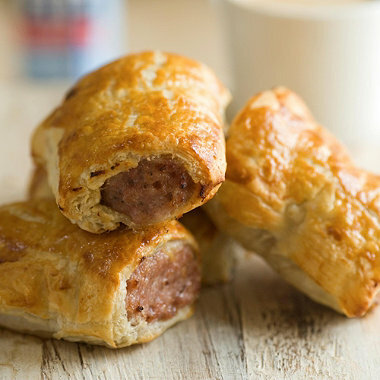 A winter warmer that is guaranteed to please and so easy to make! 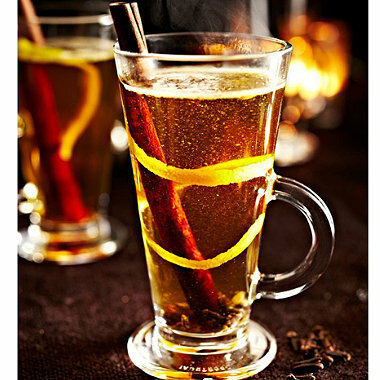 Our recipe for tasty Hot Buttered Rum.